In 1995, Jos Verstappen drove for Simtek, due financial problems the team folded after the Monaco Grand Prix. The situation was this critical that sponsor Barbara bought food for the employees of the team! Stories on the internet say that four weeks after the Grand Prix Jos Verstappen tested with a Simtek Mugen-Honda at Silverstone. 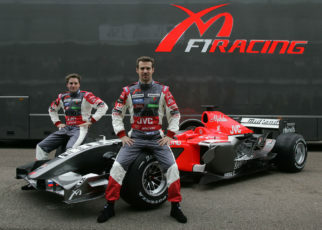 To bring the team back on the grid for the rest of the season. It seems the story of the Simtek Mugen-Honda only appeared on Dutch Fora’s; I wasn’t able to find the rumours on other non-dutch medias. The story came from a former Benetton engineer; he was the engineer that had the order from Flavio Briatore to fit Verstappen’s Simtek with the Mugen-Honda V10 engine. Later in 2000 pre-season testing this engineer, now working for Orange Arrows as Verstappen, asked Jos what car he liked the most. Verstappen replied; “The Simtek Powered by Mugen-Honda for sure”. Three weeks after the Grand Prix held at Monaco Flavio Briattore was interested to introduce a Benetton B-team on the grid. 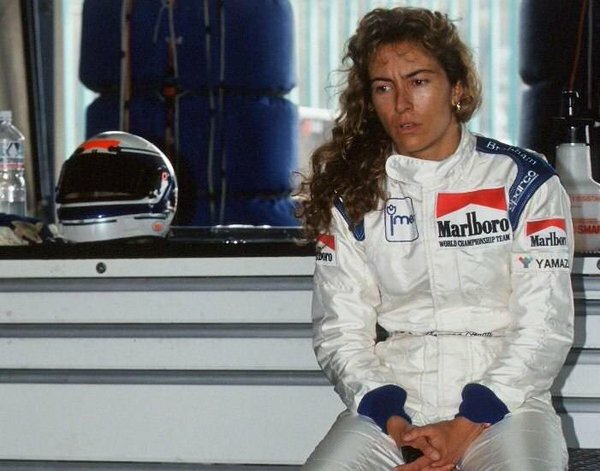 His eyes felt on the folded Simtek team, as the Simtek was already equipped with several electrical parts of the Benetton cars. Ideology it would be a good pick. 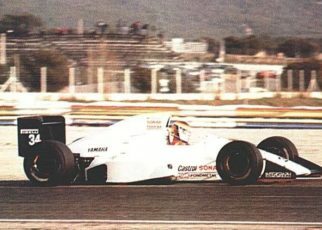 The story even goes that Flavio was to bring the Simtek S951B back on track powered by the Mugen-Honda V10 engine. As the original Ford V8 engine was to slow. Within two weeks, Verstappen took place behind the wheel of the Simtek Mugen-Honda. On the early morning of 26th of June 1995, Jos Verstappen arrived on Silverstone to test with the Simtek Mugen-Honda. 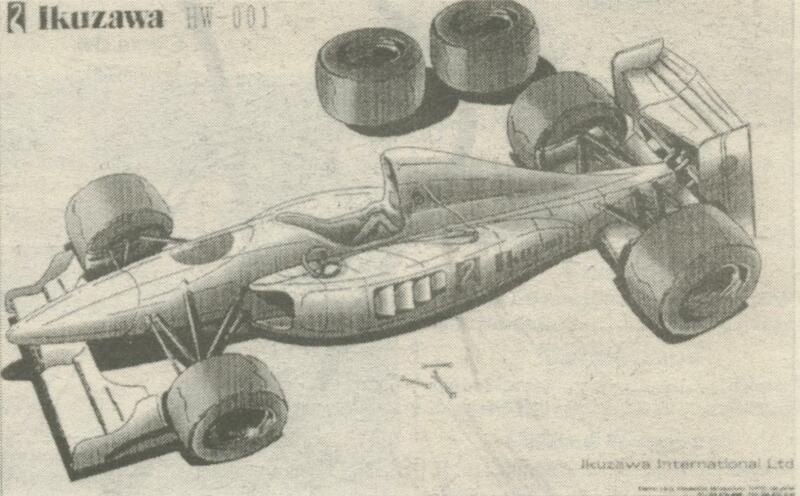 It would be the first time the Simtek S951B would appear on the track. Verstappen his first time was a promising 1.29,935. During his second stint with the Simtek Mugen-Honda he managed a fastest time of 1.28,371… well it’s the story. 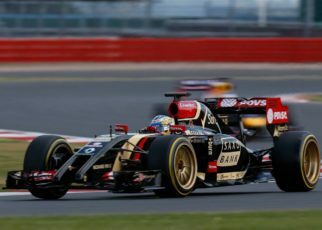 This time would mean front row during the British Grand Prix just a month later. Johnny Herbert arrived as well, as he was testing the Benetton B195 powered by the Renault V10 engine. Both Verstappen and Herbert had a mini race for 20 rounds, if we have to believe the legacy. 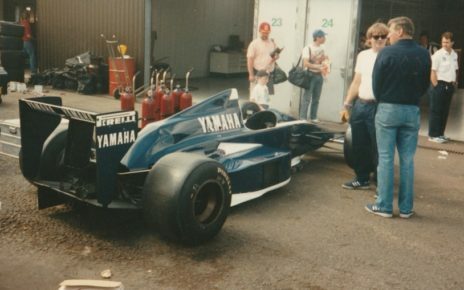 Later on the day, also David Coulthard appeared on the track with his Williams FW17B to test their new front suspension. Via Benetton sponsor Bitburger Flavio planned the comeback of the Simtek Mugen-Honda. However, the Simtek would never appear on the track. 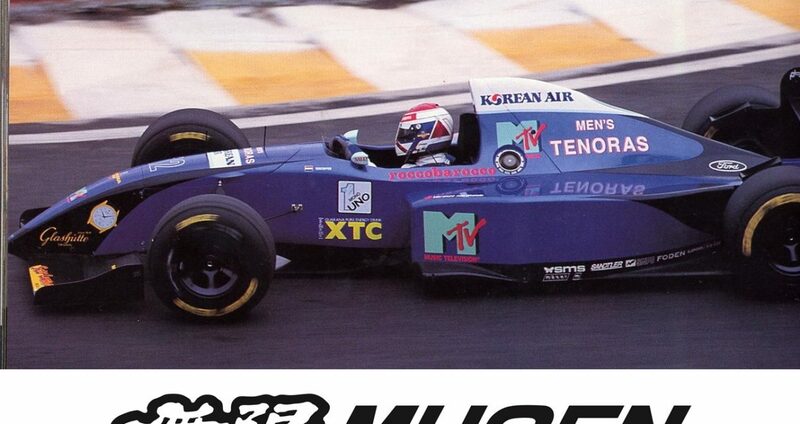 In addition, the test with the Simtek powered by Mugen-Honda never took place. Why the story appeared on the internet? Well let’s say sometimes you have fairy tales you want to believe they happened. Sadly, it didn’t work out for the Simtek Mugen-Honda. Minardi and Ligier were fighting to be powered by the Mugen-Honda V10 engine in 1995, we all know how this ended. 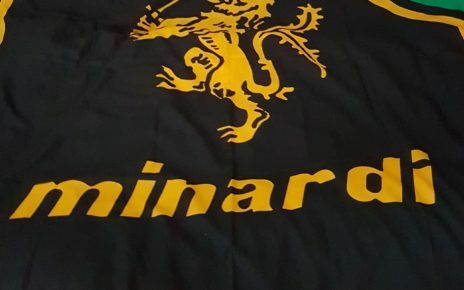 Was there no interest for Simtek’s assets? Well there was! 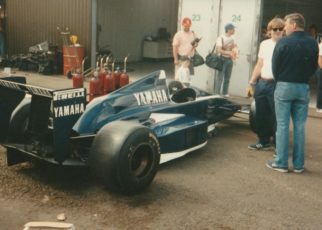 David Richards from Pro-Drive was hinting to take over the assets of Simtek and debut in the Formula One in already in 1996 with SuperNova or with his own team Pro-Drive.